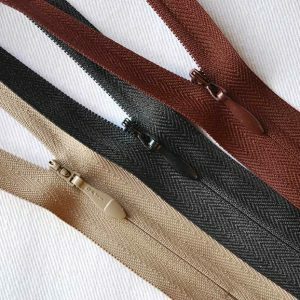 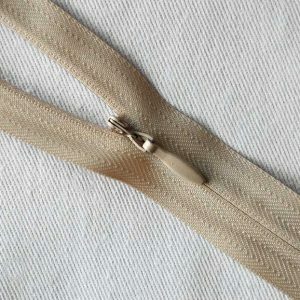 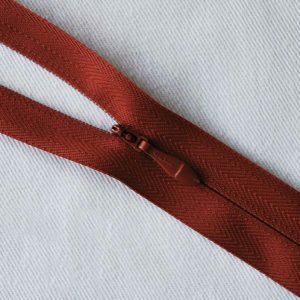 The Opti Invisible Zip is a concealed zip that provides an outstanding finish to your garments. 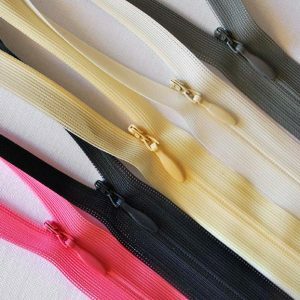 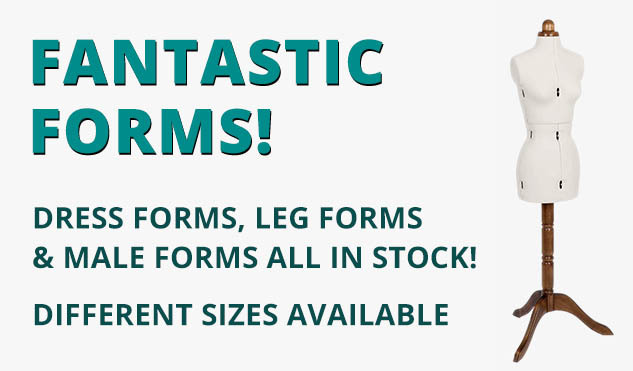 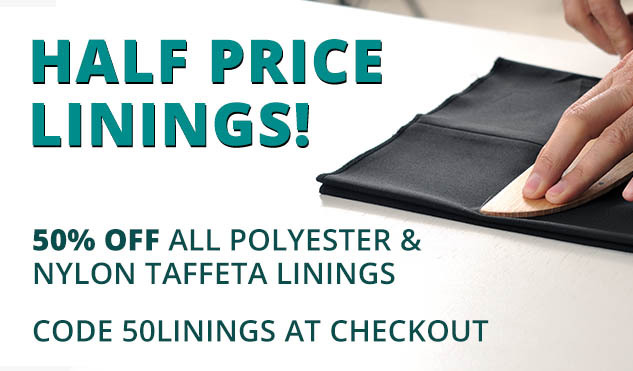 Perfect for use in dresses, tops, fitted garments, evening garments and home furnishings. 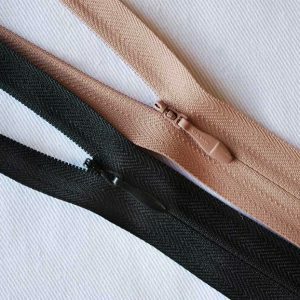 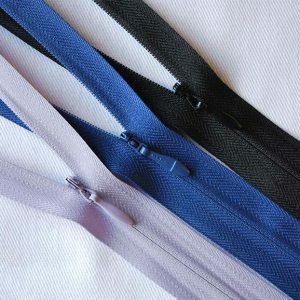 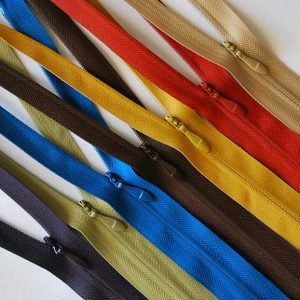 If you cannot find the right zip for you, please call us on 020 7254 2451 or contact us here, and we’ll do our best to stock what you need.